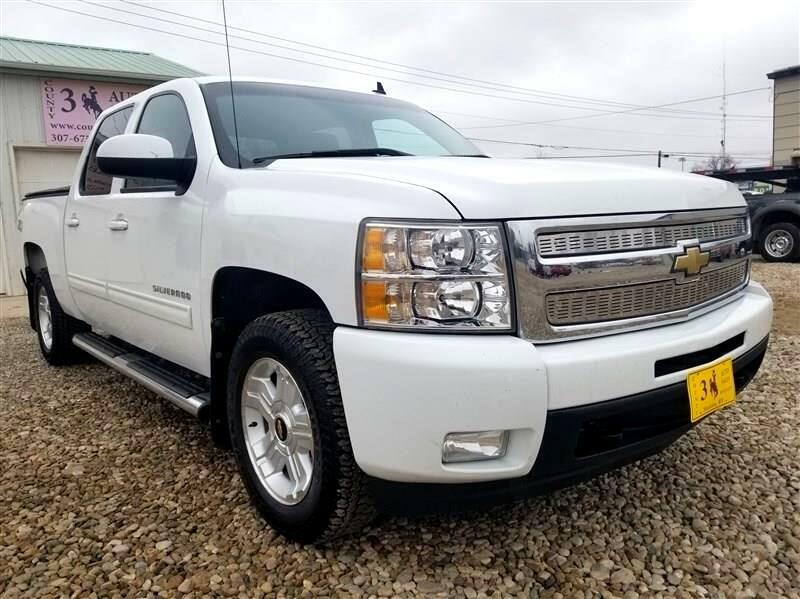 Visit County 3 Auto Sales online at county3auto.com to see more pictures of this vehicle or call us at 307-675-2277 today to schedule your test drive. Message: Thought you might be interested in this 2010 Chevrolet Silverado 1500. I bought my first car in over a decade with County 3 Auto sales located in Sheridan, and was approved for financing within 24 hour's after requesting a review too do so! I didn't need the financing too help me buy my newly used vehicle, but rather had financing too help my credit score! After 1 month of on time payment, my credit score was raised 40 points by TransUnion alone! Furthermore, my vehicle is in excellent running condition, and has been promptly attentiond too for any concerns after my vehicle had been already paid for 1 month later. It is a blessing to experience a better future not only enjoying my vehicle of choice, but to also be clearly cared for by County 3 Auto represenativs and owner Jim Wolfe.  I will buy my future vehicle at County 3 Auto, and am a resident of Las Vegas NV.!... Nathan Ryan Lille ?? customer!